Fully customized washing. 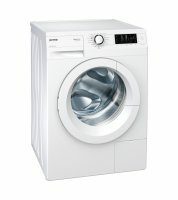 Gorenje washing machines offer the option to choose the washing method best suited to your needs. 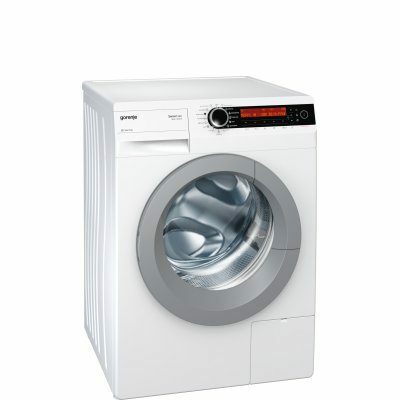 If you tend to use the conventional washing programmes (cotton, synthetics, mix, delicate, woollens), you may choose between four different modes. NormalCARE, EcoCARE, TimeCARE, and AllergyCARE are optimized to allow excellent washing result and perfect laundry care. •	NormalCARE: preset washing mode for normal daily use with optimum combination of power and time. •	EcoCARE: laundry care with low water and power consumption regardless of program duration. •	TimeCARE: increased intensity for an effective wash in the shortest possible time. •	AllergyCARE: washing particularly friendly to anyone with delicate skin; extra water for perfectly rinsed laundry. 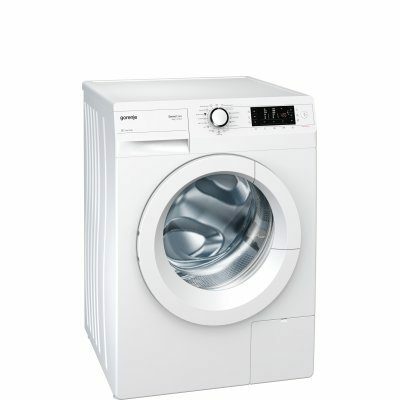 Using a weight sensor, the washing machine automatically adjusts the washing programme to the actual amount of laundry in the drum. On top of saving on water and power, it is quieter as well. DuraHeat is a new heater in Gorenje washing machine, with a safety system for the prevention of overheating. 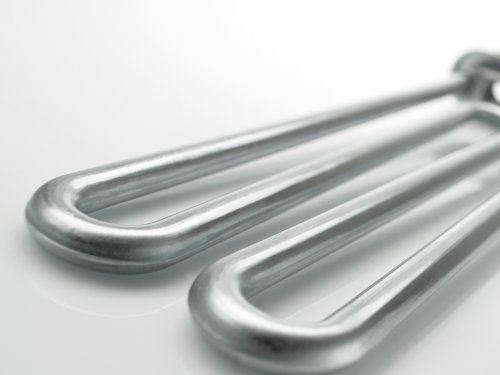 Thanks to that, the heater is longer lasting and machine operation is safer. 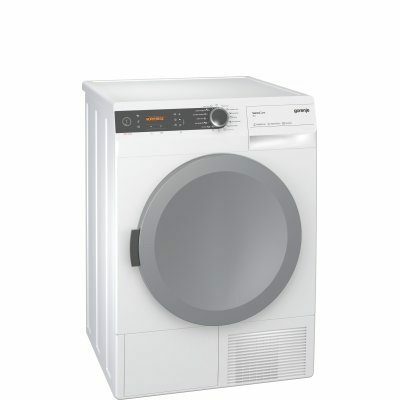 Innovatively designed drum interior made of stainless steel is completely adjusted to efficient motion of the laundry during the washing process. 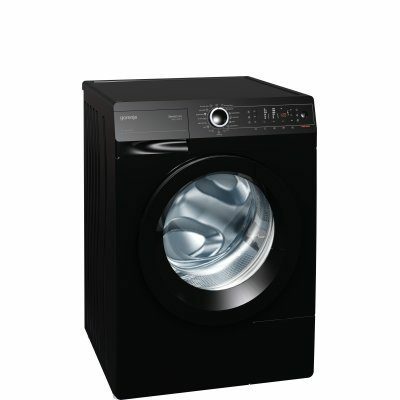 Large volume allows comfort even when washing larger amounts of laundry. Drum perforation is carefully thought out so that the size, shape, and number of holes provide lower water and power consumption. Wave-shaped 3D ribs gently move the laundry towards the rear part of the drum and then lift it towards the top. Tilted design of the interior door glass also contributes to this process. 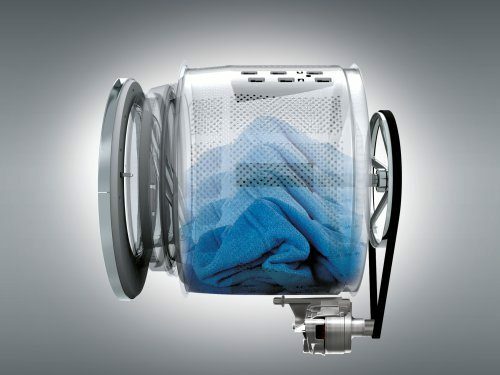 OptiDrum will make sure your laundry gets the best possible care. 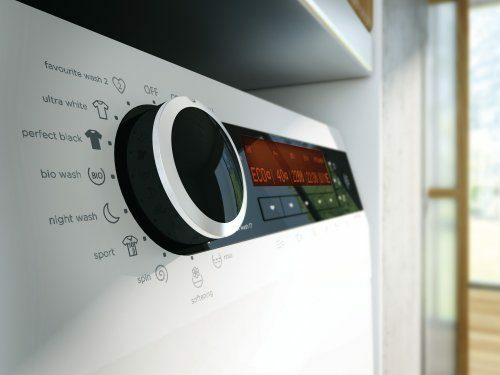 Washing at lower temperatures with non-aggressive environmentally friendly detergents allows the bacteria lurking in the washing machine tub to develop. These bacteria can cause laundry that may have been normally washed and dried to emit an unpleasant odour as soon as it comes into contact with moisture. SterilTub program will make sure your washing machine interior is impeccably clean to allow the best care of your laundry. Machine stability during operation. Stability control system will make sure the load is distributed evenly in the drum. If the stability control sensor perceives an imbalance, drum rotation will be stopped to allow more even redistribution of the laundry. 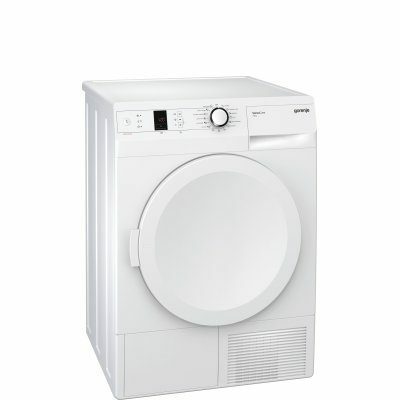 Washing machine door cannot be opened during the washing cycle. 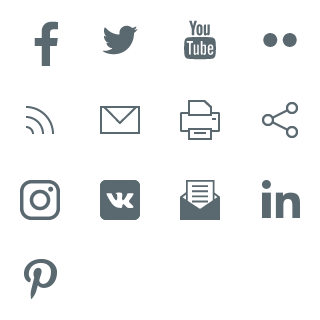 To provide additional safety, the machine can also be locked simply by pressing a combination of buttons on the control panel.